Use: abrasive belt grinding machines, idler pulleys, drive and pull wheels, measuring wheels, feed wheels, pinch and nip wheels, as well as support and conveyor wheels. 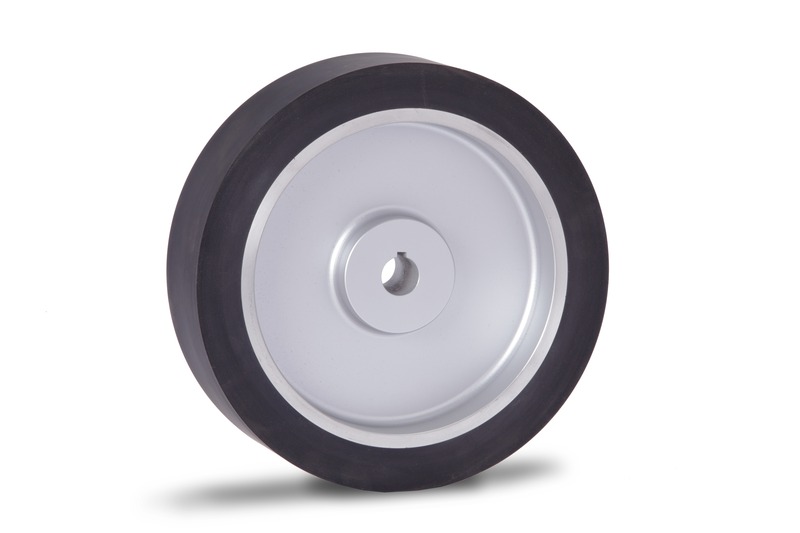 This versatile wheel may be modified to fit any type of grinder mounting or spindle configuration. 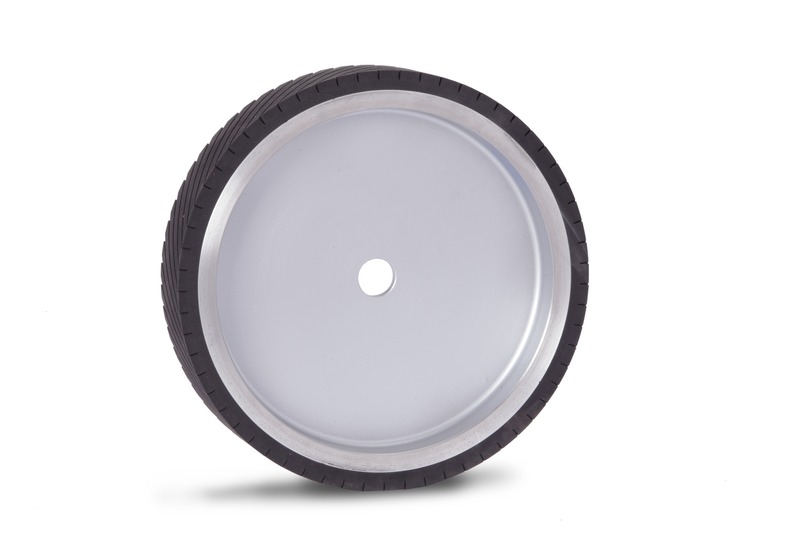 Aluminum hubs with custom recesses, bearing bores and tapered bores are commonly supplied. Any of the five basic hub designs can be modified to adapt to any grinding apparatus. 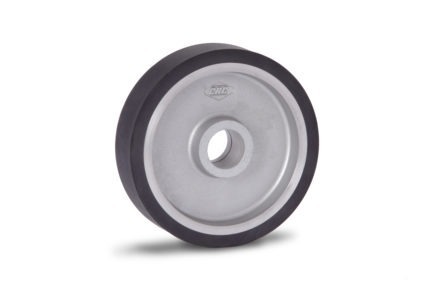 C130 Contact Wheels are dynamically balanced to assure smooth vibration-free operation and may be recovered for a considerable cost savings. C130’s are available with Soft Grind™ foam covering.